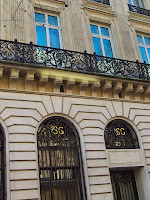 Even if the 7th Arrondissement may be even more exclusive, the 16th Arrondissement has the reputation of being the richest, and only the better-off are able to pay the high rents here. Another noteworthy thing about this Arrondissement is that there’re lots of footwear boutiques. Not the street style kind but rather…think something more along the lines of smart casual – a trend which happens to be all the rage now and although in a premium district, they don’t only cater to those who can afford to reside here. Since we’re in the area; we decided to pop by some of these shoe boutiques – to check out some shoes of course! One thing we noticed that all these shops had in common. Stocked & displayed to the brim were Loafers. It seemed that Loafers are the “in” thing! Why do these look so familiar?? Every time we decide to do some people-watching, we sit ourselves down at any one of those sidewalk cafes that Paris is famous for. What was it that we’d never fail to see?? Loafers! Every now & then when guys walk pass, you can bet your coin that most of them’re wearing Loafers. Is it Loafer season already?? Personally, I’m not a big fan of Loafers. In fact, I don’t even own a single pair. However..while typing this entry in a cafe, curiosity got the better of me. Waiting for my apple pie to arrive (yes, people-watching again), I decided to use my best friend – Google; to do some sole-searching (geddit?? god, I’m lame) on my apple…No, I was not referring to the pie. (god, I’m damn lame). Anyhow, among the first few results of my search was a pretty interesting website which I’d like to share with you guys. Have you guys ever heard of Zalora? Zalora is a website where you can buy Loafers and Boat Shoes online. It seems that they’re a Singapore based company though I’m not too sure if they ship worldwide, one thing was clear for sure. Zalora has wide variety of Loafers & Boat Shoes that you can choose from!! The prices seem to be pretty reasonable too. I really like the range of Boat Shoes that Zalora carries and you can be pretty sure I’ll be paying them another visit sometime in the near future, when I go sole-surfing on my apple pie device once again! The 16th Arrondissement is bordered by the enormous Boulogne park to the west. A big draw is the Palais de Chaillot, from where you can have a great view of the Eiffel Tower. The Palais de Chaillot is also home to several museums and a theater. 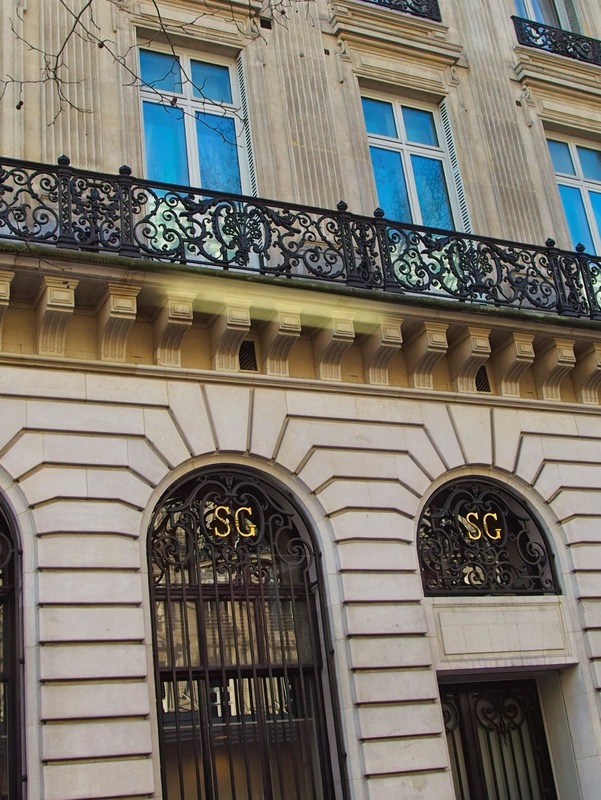 The Musée Guimet, a museum with a collection of Asian art and the Palais de Tokyo, home to modern art, can be found nearby. Another notable museum is the Musée Marmottan, with a collection of impressionist art. 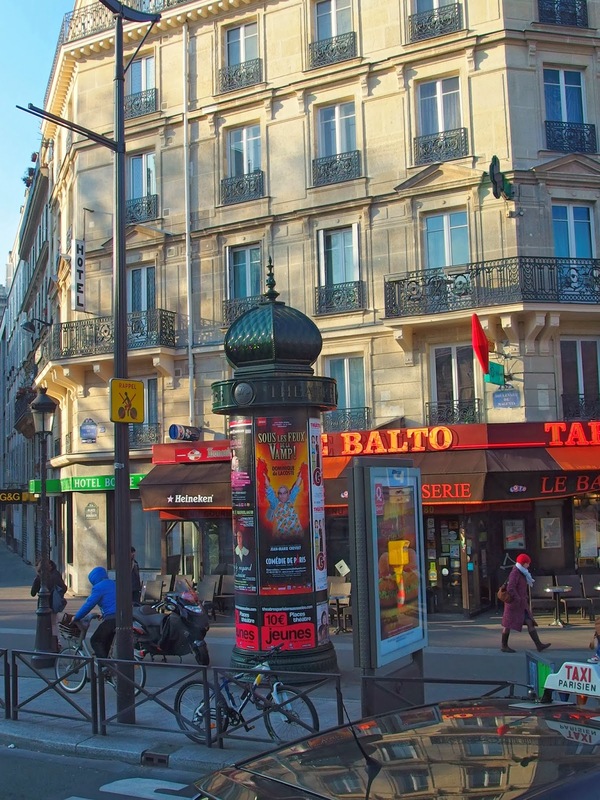 This is a diverse Arrondissement, bordering the grand boulevards in the south and the lowly Pigalle neighborhood in the north. The Palais des Congrès, a large convention center, is located at the western tip of the Arrondissement. Montmartre, the once bohemian and still village-like district is often inundated with tourists. The Sacré-Coeur basilica and the Place du Tertre are the biggest tourist draws. 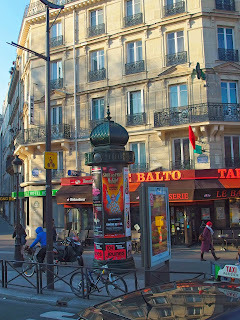 Another famous sight here is the Moulin Rouge, located at the border of the 9th arrondissement. One of Paris’s most interesting parks, the Parc des Buttes-Chaumont, is in the middle of this large Arrondissement. Another, more modern park, the Parc de la Villette, contains the city’s popular science museum. 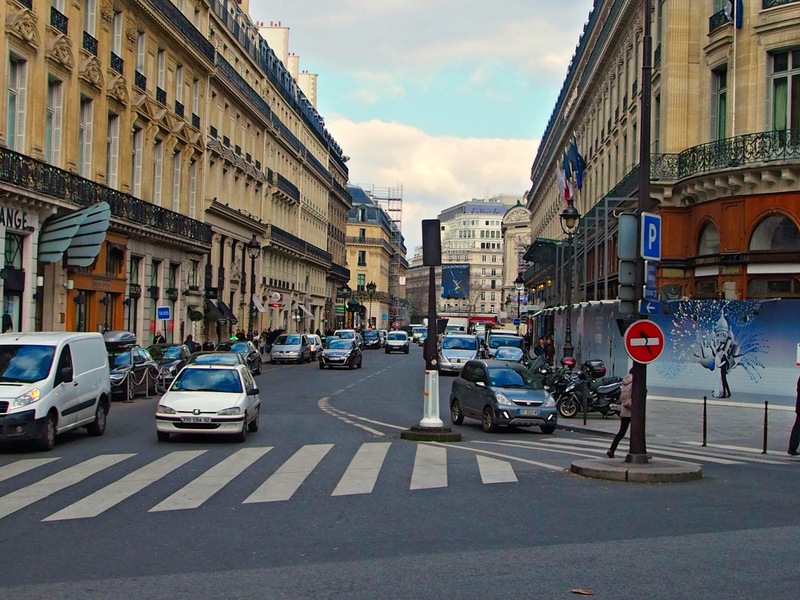 This mostly residential, cosmopolitan Arrondissement has no real attractions but it still gets its fair share of tourists thanks to the Cimetière du Père-Lachaise, the city’s most famous cemetery. 1st to the 20th Arrondisments – finally done!! What will be be up to next? 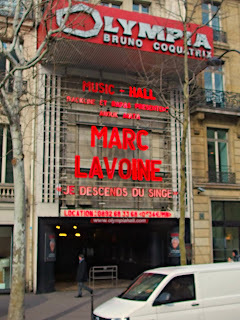 Arrondissments in Paris 9 – 15 Monuments and Landmarks in Paris!